Lot of people prefer to have chocolate fountains in their wedding or events in London. We provide quality chocolate fountains at affordable prices. 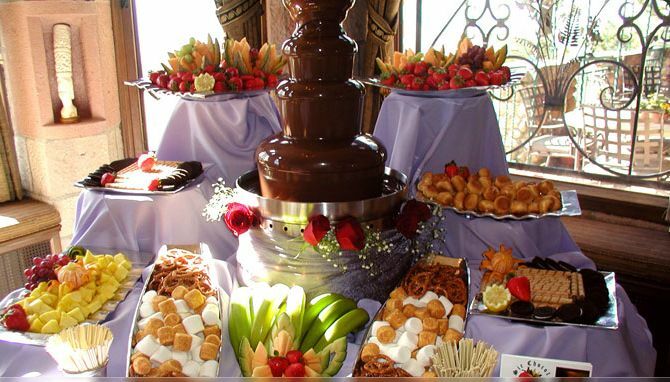 You can choose from wide range of chocolate fountains depends on your budgets and preferences for the event. We have a human edited directory of companies who specialize in chocolate fountains so it makes our client’s life easy to choose from. We have worked with many of these companies in the past and most of those companies we recommend to our customers are value for money. We are quite confident about the professional attitude of these companies toward client and customer service.